Honeymoons spark ideas of romance, serenity and true relaxation. But what if you and your new spouse fancy an adventure together? 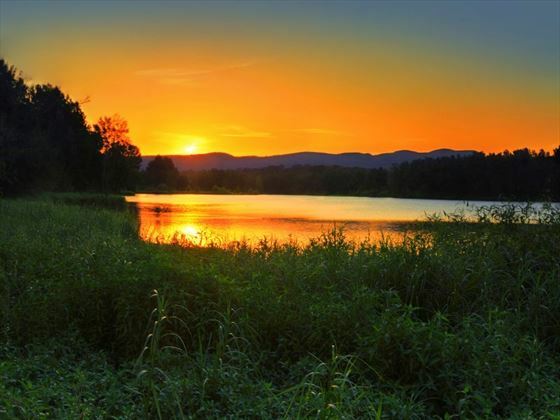 This brilliant 18-night tour puts excitement into a honeymoon, fusing the classic idyllic moments with fun activities and one-of-a-kind scenery. Starting in Sydney, you’ll discover Australia’s stunning Blue Mountains and scorching outback, whilst also exploring the Great Barrier Reef and Port Douglas. 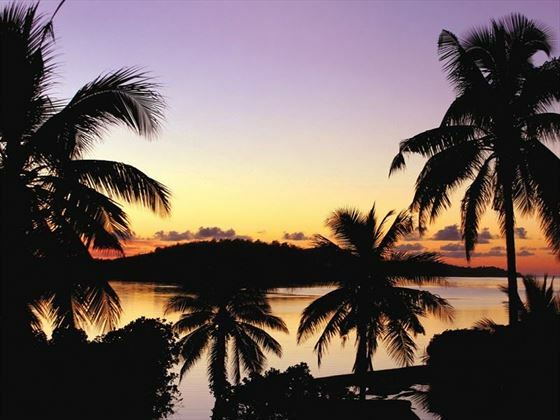 After your journey through Australia, you’ll then jet off to a jaw-dropping island in Fiji, for five nights of unwinding and simply enjoying each other’s company. We’ve picked a few wonderfully unique boutique hotels and resorts for you to stay at during your adventurous honeymoon. 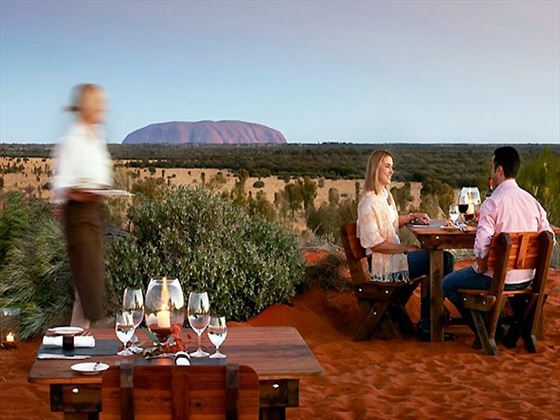 From fabulous city hideaways, to contemporary lodges nestled within the outback’s rugged wilderness, we’re certain you’ll love staying in the places that we have chosen(TM - AT). Welcome to Sydney, a city brimming with excitement, romance and sunshine. Upon arrival in the city, you will transfer to your hotel for the next three nights – the Establishment Hotel. Stylish and intimate, this 31-room luxury boutique has honeymooners in mind, with a decadent multi-award winning restaurant and contemporary décor. 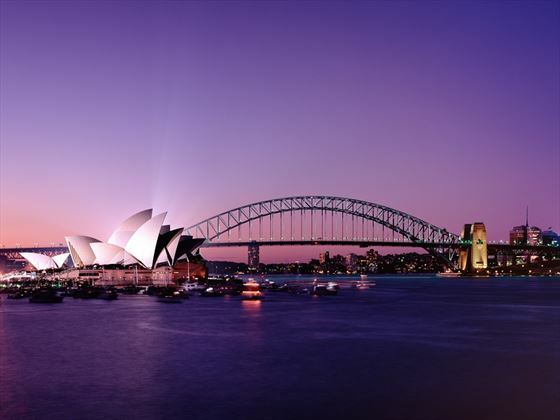 Nestled in the heart of Sydney’s Central Business, Establishment Hotel is just minutes away from major attractions for you and your loved one to enjoy over the next few days, including Sydney Harbour and the Opera House. 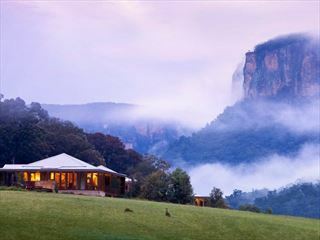 On day four you will transfer over to the breath-taking Blue Mountains. 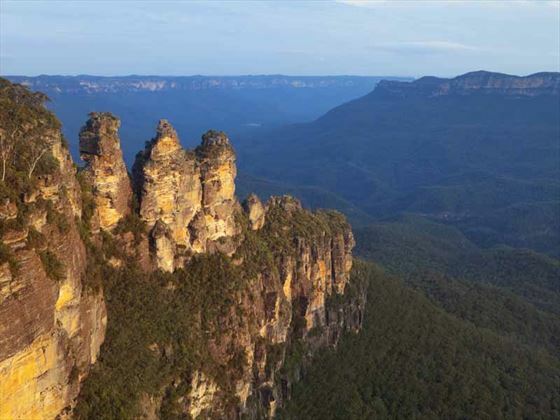 A UNESCO World Heritage Area, the Blue Mountains offers the perfect landscape for hiking, picnicking, and exploring the small town of Katoomba. For the next two nights, you will be staying at the fabulous Lilianfels . 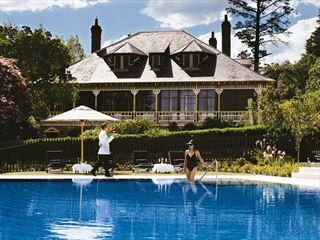 This fabulous boutique resort is in prime postion for a wonderful tour of this stunning region. 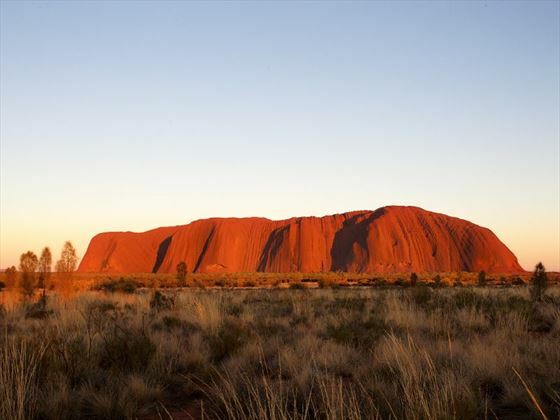 On day six, you will take a morning flight over to Uluru, a ginormous sandstone monolith that stands in the heart of Australia’s Red Centre. The sunsets and sunrises here are simply incredible, and you’ll have plenty of time to learn about its rich past and culture, all the while exploring the barren desert and visiting the dusty desert town of Alice Springs. Your hotel for the next two nights, Sails in the Desert, beautifully mixes rugged wilderness with luxurious style and facilities. The opulent accommodation contrasts the outback’s raw desert scenes outside, whilst the indulgent spa treatments are a welcome treat after a few days of exploration. In the morning of day eight, you will fly over to Cairns and then take the hour drive up north to Port Douglas. 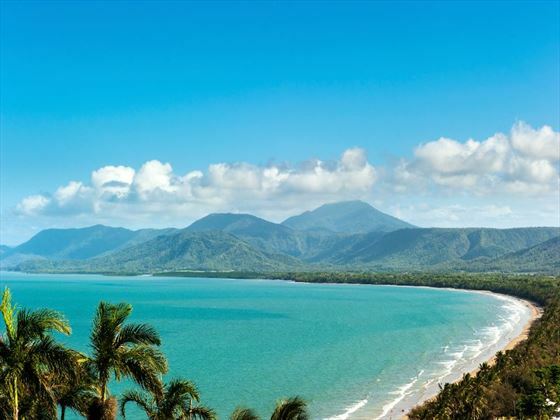 Perched along the Coral Sea in Australia’s tropical north, Port Douglas is a charming town close by to impressive natural attractions, including the Great Barrier Reef and Daintree National Park. As you’ll have six nights here, you’ll have plenty of time to snorkel in the crystal-clear reefs and hike through the verdant rainforest, as well as dipping in and out of the town’s gorgeous boutiques and restaurants. 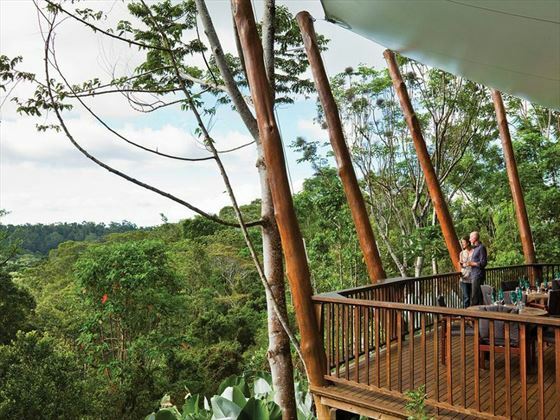 Your first three nights will be at Rose Gums Wilderness Retreat, a wonderful oasis nestled within 93 hectares of sensational forest in the Cairns Highlands, consisting of just nine secluded treehouses hidden in the canopies. 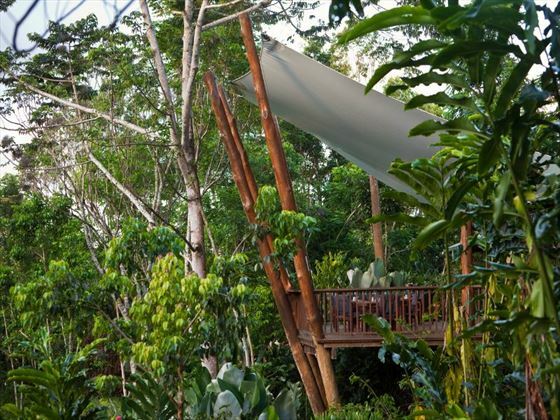 This is the perfect alternative hotel for those who fancy a honeymoon different from the norm. The next three nights will be spent in a fabulous Thala Beach, Nature Reserve Resort. Located between Cairns and Port Douglas this stunning resort offers a gorgeous beachside location surrounded by nature. 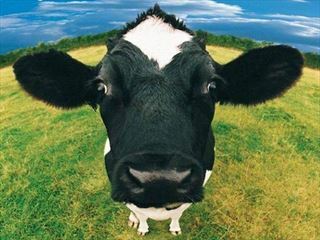 We have two fabulous activities for you to enjoy during your time in Port Douglas. The first is a Barrier Reef tour with Divers Den, either scuba diving or snorkelling alongside the colourful coral and tropical marine life. 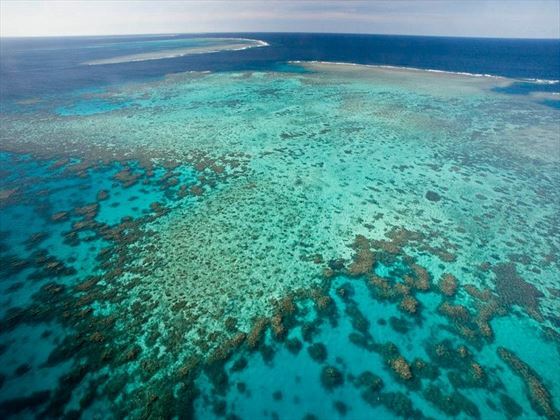 Another day, you’ll enjoy another exploration of the reef, this time venturing further out on a helicopter for an entirely new view of this beautiful phenomenon. 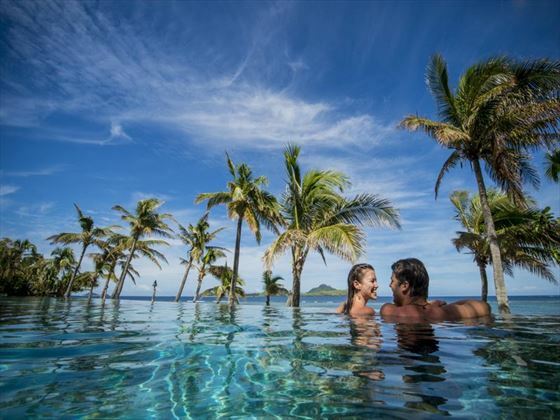 The enticing island country of Fiji beckons you for the last five nights of your honeymoon. You will fly into Nadi on day 14, before transferring to your hotel. An archipelago of more than 300 islands, Fiji is renowned for its breath-taking beaches, turquoise lagoons, and welcoming locals. 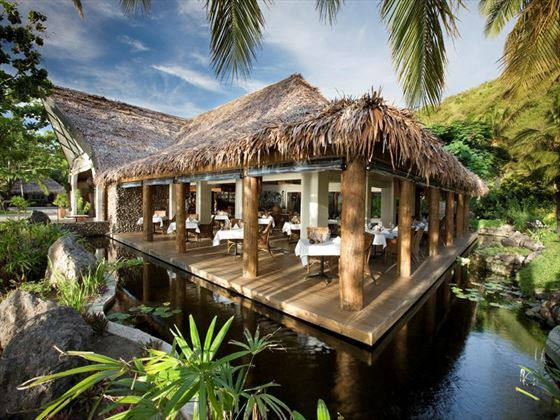 Your five nights here will be spent on the exqusite Tokoriki Island, staying at the stunning adult-only Tokoriki Island Resort. A boutique resort with just 34 beachfront bures and villas, you’ll be treated to utter privacy as you cool off in the infinity edge pool, relax in your island-style hideaway, and dine on decadent international cuisine. Today marks the end of your honeymoon tour.